The next kintone update is 6th April 2018. The release also includes the following update.  Developers using the React library may have experienced issues with Kintone features such as bookmarking and App duplication. This was caused by conflicts with Kintone's own use of React. This fix resolves those conflicts. 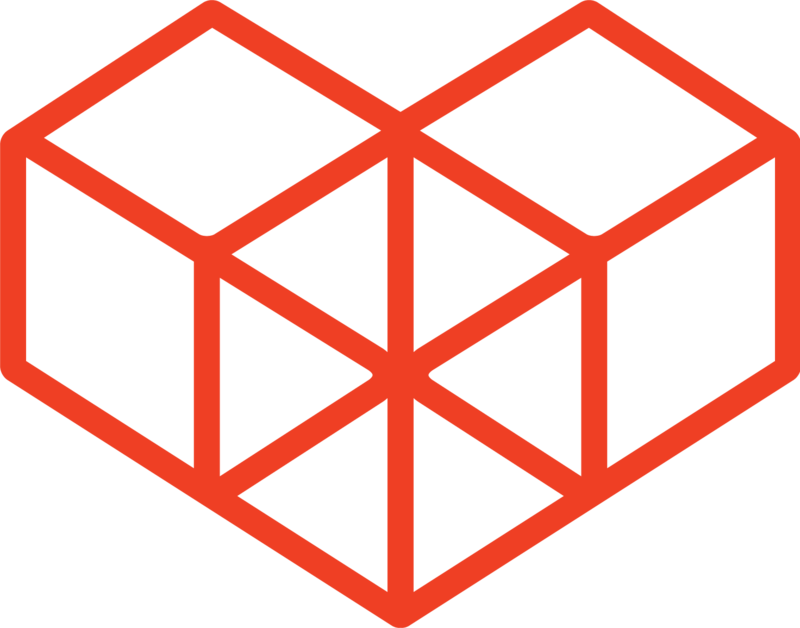 For more information on React, visit the React website.